The first step to migrate your emails from your Outlook account is to either launch the app previously installed in your G Suite domain (see the following help article for details on how to launch the app) or by visiting: https://gsuite.shuttlecloud.com. You will then be taken directly to the email migration screen pictured below. 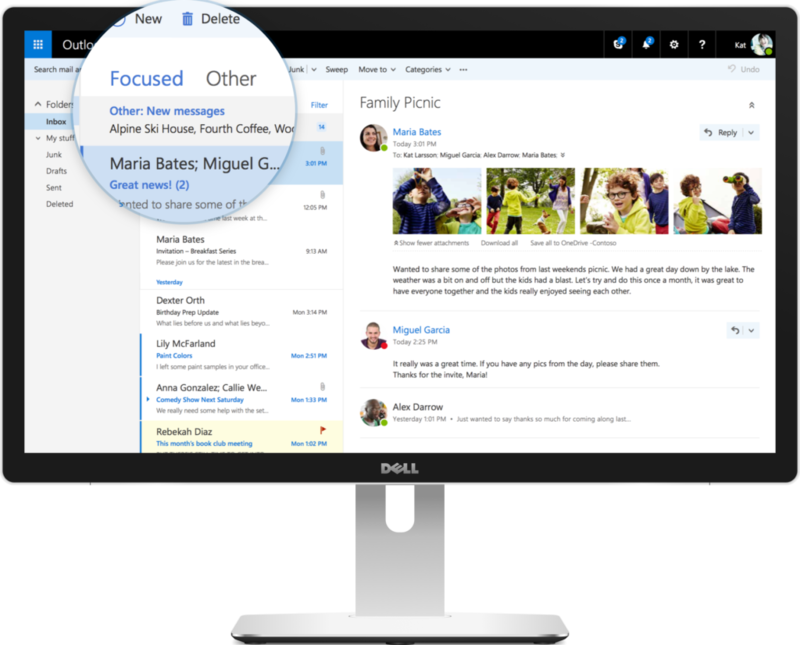 From here, as an administrator, you will be able to migrate messages from your Outlook account to any Google account. Note that this could be your G Suite Domain account, a user account within your G Suite Domain, or even a Gmail account. In Step 1 you will be selecting the Supported Providers option and typing in the email address and password information of your Outlook account. Step 2 is very similar, except you will be selecting the destination account to which the emails are migrating into, this can be an account in your G Suite domain or a consumer @gmail.com email address. Step 3 is simply adding the email address you want to be contacted once your migration has begun, as well as when your migration has completed. 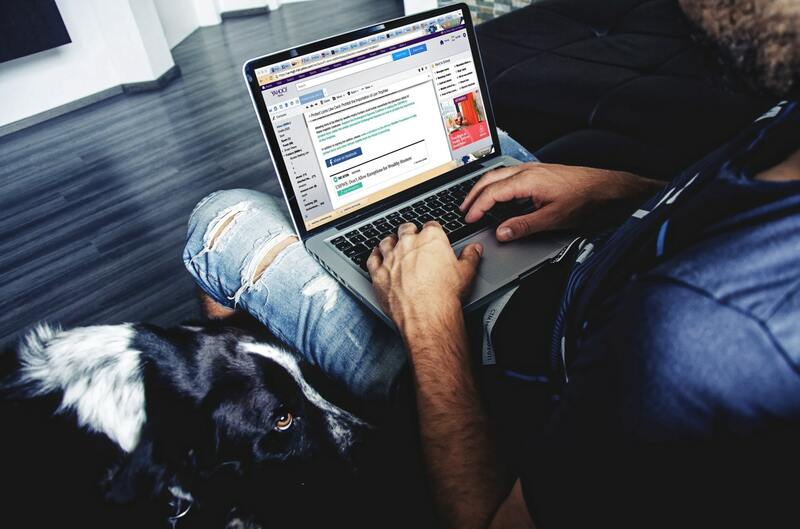 “The way I first perceived email was, it was something my parents did for work.” These words are from a 21 year old senior interviewed by the Wall Street Journal for an article on the perception of email amongst younger generations. Our first reaction when we started reading was that it was going to be yet another article forecasting email’s imminent demise. 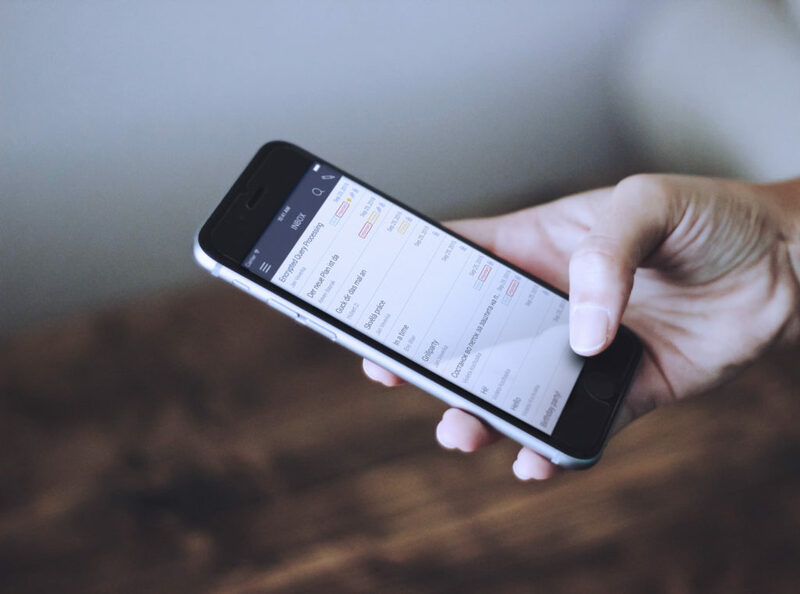 But in reality, it’s clear that insights like these actually help us understand that there still is a future for email as a communication tool. 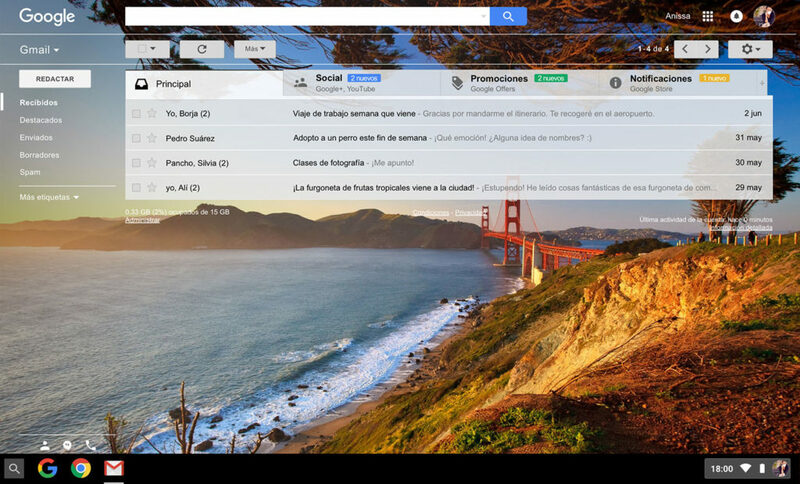 With its 1.2 billion users, Gmail is the world’s leading email service. Blocking suspicious attachments for security reasons, the ability to send files up to 25 megabytes in each message (if exceeded, a link is sent to Drive), the automatic translation of messages, smart responses, the organisation of emails into folders, labels, and access to tools as complete as Drive, Calendar and Maps are some of its main advantages. However, free accounts have limited storage space (the maximum is 15 gigabytes) and there is also a daily limit for sending messages (500 messages or the same email sent to more than 500 recipients, if a Google group is not created). 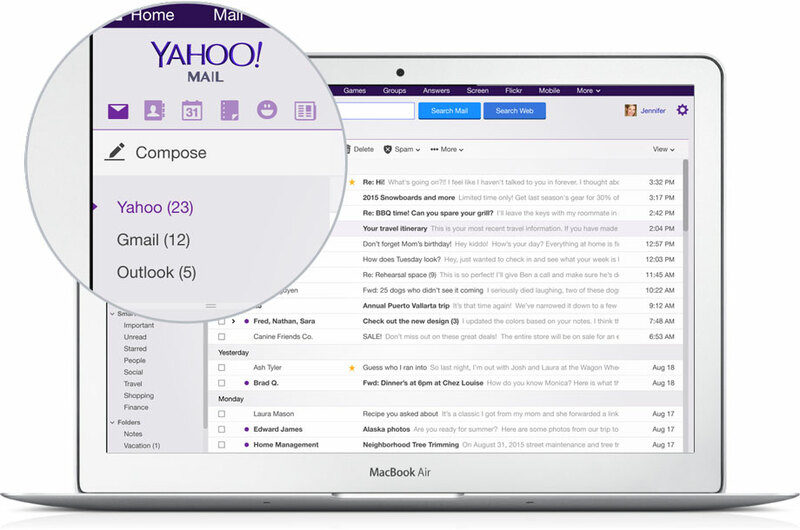 Although Yahoo email has declined in popularity over the years, the fact is that it has many interesting features for users of its free service. Its storage space is huge (1,000 gigas), allows users to recover emails sent in the previous seven days, even if they appear as deleted, and allows for the creation of disposable addresses that function temporarily, to provide greater control over privacy and spam. However, the labelling system is not as flexible as Gmail’s, nor does it have some extra features that would facilitate the user’s experience. Users who are more concerned about their privacy also have some email services that attach the utmost importance to this feature. This is the case of ProtonMail, an open source project developed by entrepreneurs from the CERN and MIT. Its most salient feature is its end-to-end encryption, which guarantees that nobody can read the content of the messages. In its free version it is not compatible with other email clients that support IMAP and SMTP protocols, and it only allows one to store 500 MB of encrypted content, which is definitely a drawback. 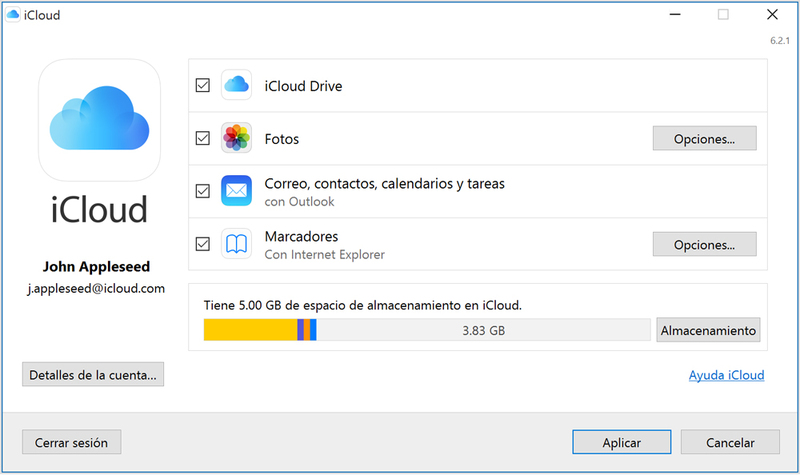 Although the most logical thing is for users of Apple devices to create their accounts using this service to send emails through the Mail app of their iOS device or Mac, it can also be accessed via Microsoft Outlook. Although its design is one of its strong points, one of its limitations is its storage space: only 5 gigabytes. In addition to allowing us to send email, Zoho Mail, a business-oriented service, integrates with a series of its own apps that make it possible to create and edit documents and spread sheets. Although its pay version, particularly, features a series of strengths, the free version also has its upsides: it makes it possible to create accounts for 25 employees, each one with 5 gigabytes of storage. Users who require a lot of space to store their messages for decades may opt for another alternative: GMX offers unlimited storage capacity and also allows you to send very large attachments, up to 50 gigabytes. The interface is simple, although its functions cannot be compared to those of the most popular services. Another of the least-known free email services is Mail.com. It offers much less storage space than others (2 gigabytes), but allows one to send files of up to 50 megabytes in a single message. There is also an integrated online calendar to schedule meetings. 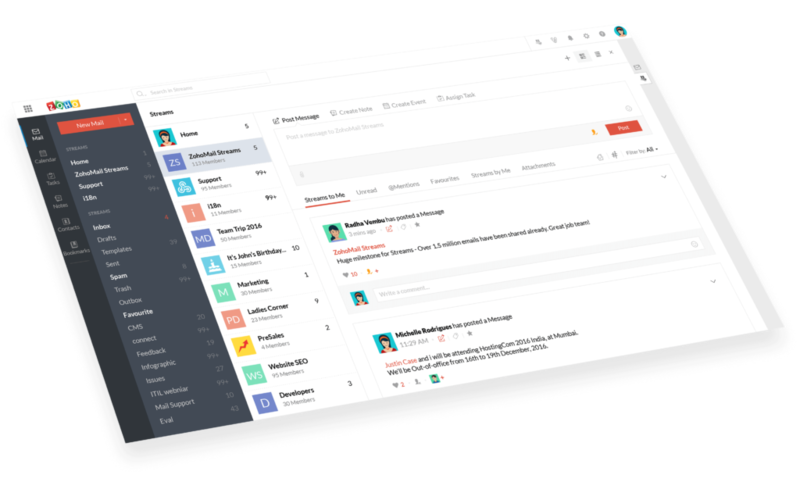 If a user is concerned about his security, this is another of the email services that can come in very handy, as it also uses end-to-end encryption and, like Zoho, is open source. The service is very simple, although its free storage capacity is weak: only 1 gigabyte. Created by the Russian company of the same name, this email service is also another alternative to the most popular options. It stands out for its interface, similar to Gmail’s and very easy to use, and it offers almost all the tools one might need: filters, tasks, keyboard shortcuts, the capacity to customise the interface… However, its storage space is less than that of other services (10 gigas).